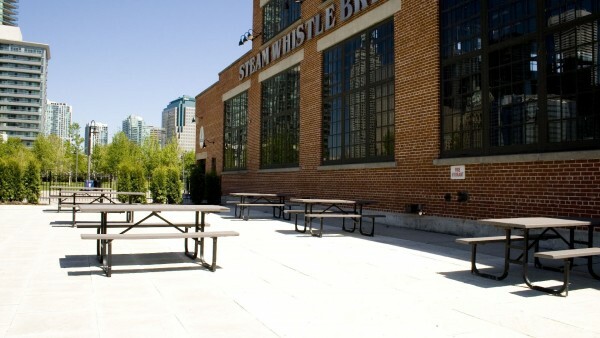 Built in 1929, the historic John St. Roundhouse originally functioned as a Canadian Pacific Rail steam locomotive repair facility. 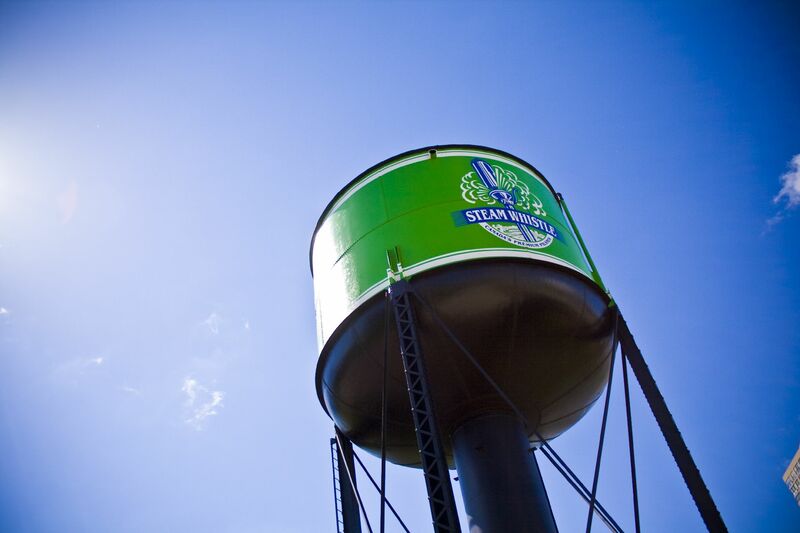 This piece of Canadian history seemed like the ideal venue to house a world-class brewery focused on making a Premium Pilsner using traditional brewing techniques and GMO-free, natural ingredients. 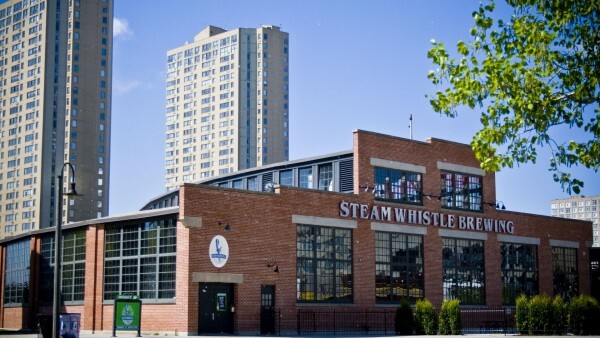 The Steam Whistle Brewery focuses on making one beer that competes with the best in the world, and the venue space is just as unique. 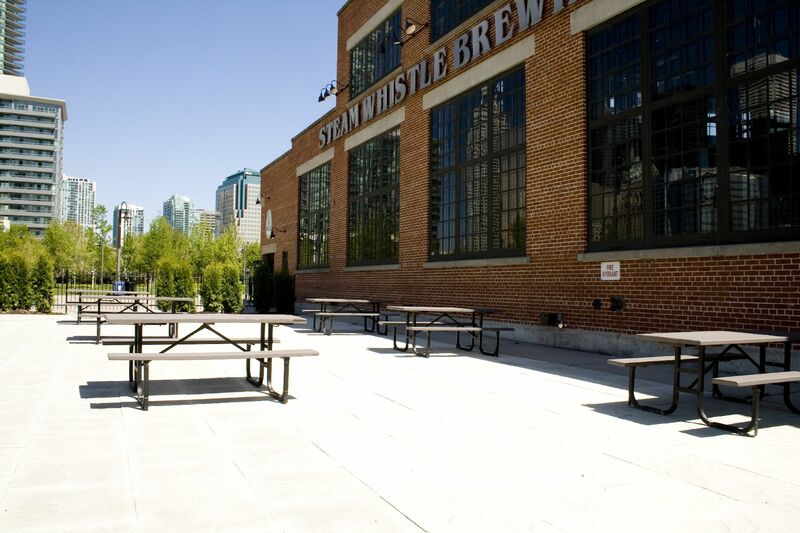 Revitalized by Steam Whistle Brewing in 1999, large multi-paned windows, 30 foot ceilings, hand-hewn support pillars, and exposed red brick help to create an inviting and relaxed atmosphere for your event. 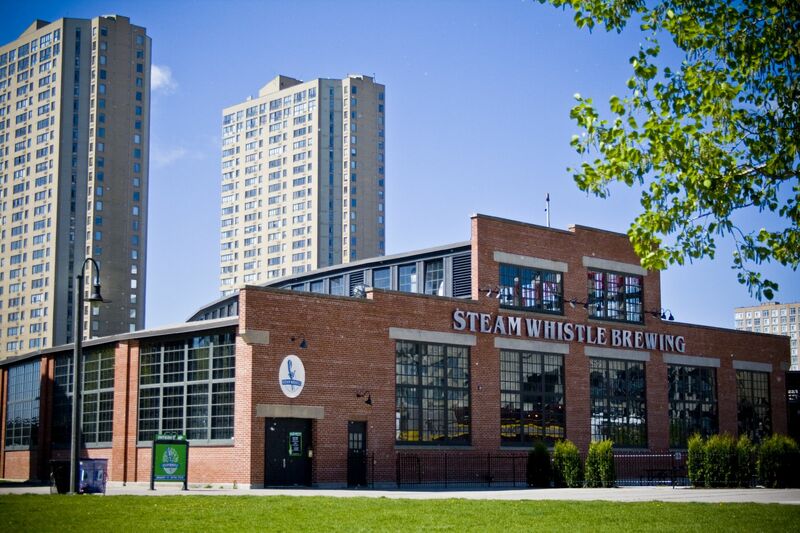 Home to art festivals, book readings, product launches, corporate parties, fundraising events and weddings, the Steam Whistle Brewery has over 7,500 square feet of open spaces that can accommodate up to 750 guests. 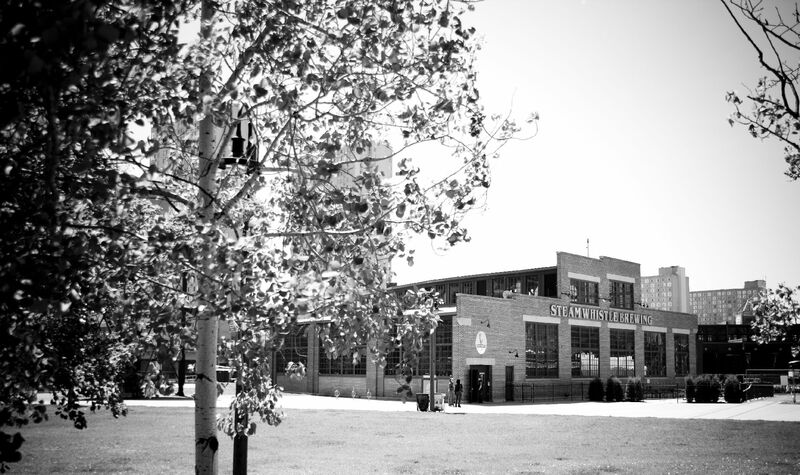 The Gallery functions as the Brewery’s store during the day and features a 60 foot bar and rotating art exhibits. The space can be booked with The Hall, or on its own and will entertain up to 250 guests for a stand-up reception or 80 for a seated dinner. 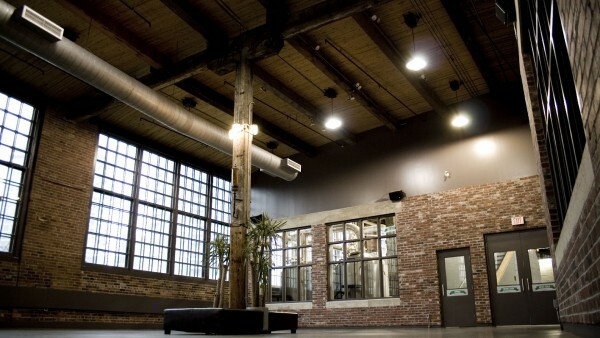 The Mezzanine is located on the second level, above the Gallery and Hall. 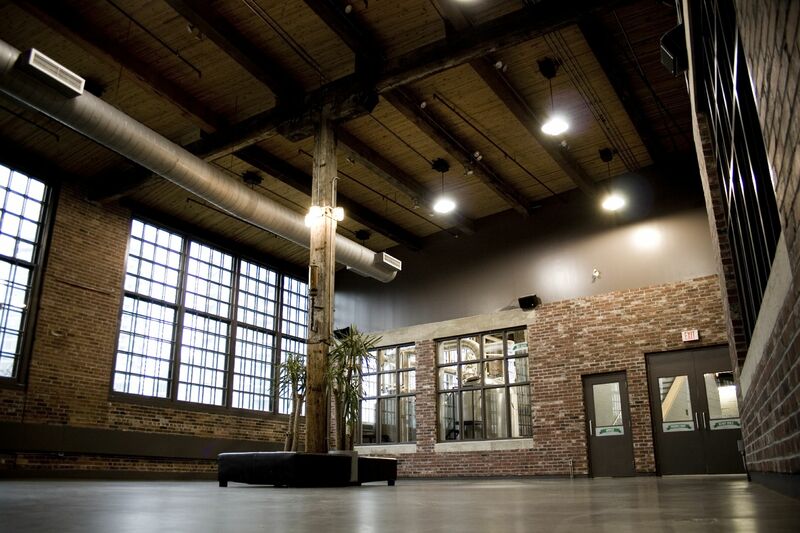 Enclosed with floor-to-ceiling glass windows, the Mezzanine is a warm and intimate environment with breathtaking views of the Toronto skyline, Gallery, Hall and the Roundhouse Park. 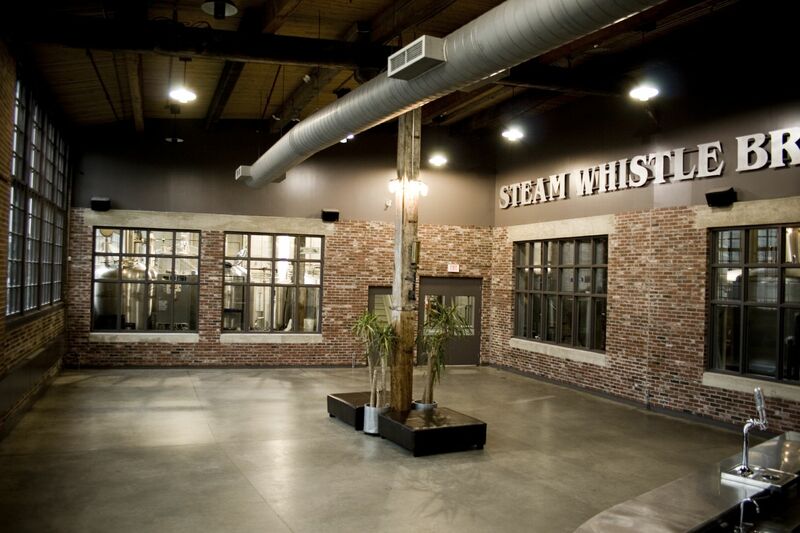 The Hall is Steam Whistle’s premier event space. Suitable for a 500 person stand up reception or 250 for a seated event, The Hall is the most versatile of the spaces and includes exclusive access to the patio from April to October. 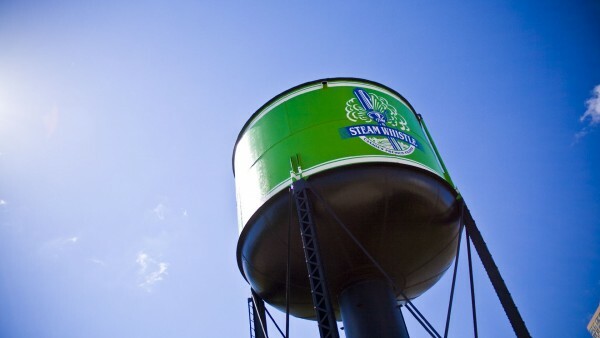 The Steam Whistle Brewery focuses on making one beer that competes with the best in the world, and the venue space is just as unique. 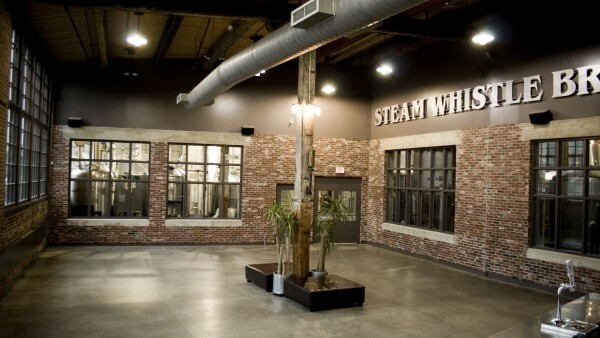 Revitalized by Steam Whistle Brewing in 1999, large multi-paned windows, 30 foot ceilings, hand-hewn support pillars, and exposed red brick help to create an inviting and relaxed atmosphere for your event. 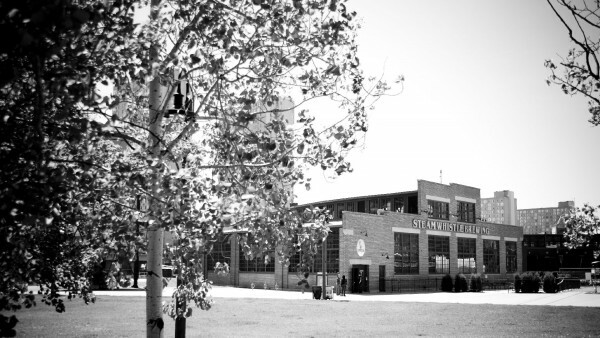 The 1929 steam locomotive repair facility turned city owned park in 1997 is one of the few places that you can ride a miniature train powered by a replica steam locomotive.